Home > Roasted Red Pepper Salsa 9.5 oz. Roasted Red Pepper Salsa 9.5 oz. 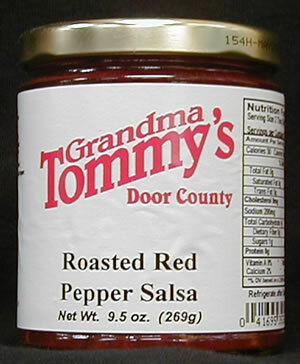 Grandma Tommy's Roasted Red Pepper Salsa is perfect to enjoy with tortilla chips, veggies or as a spread on sandwiches.